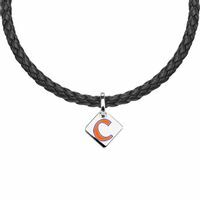 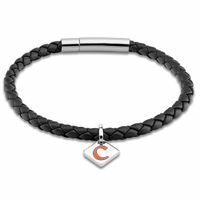 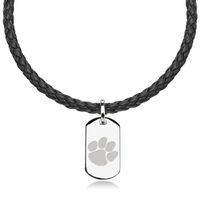 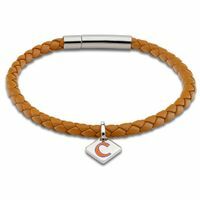 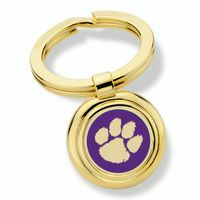 Clemson collection of men's fine accessories in sterling silver and gold. 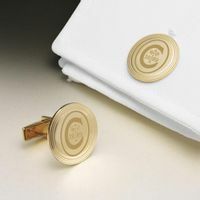 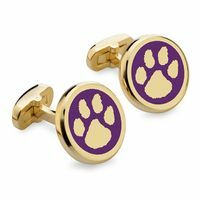 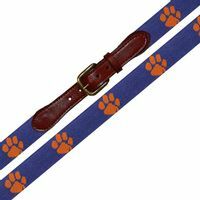 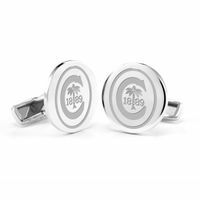 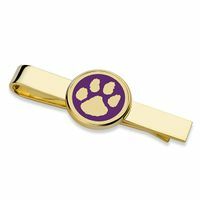 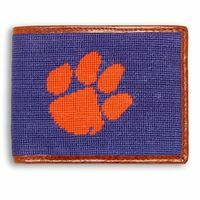 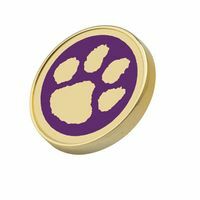 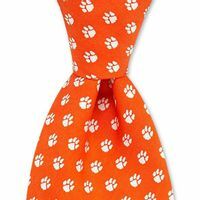 Alumni, students, and fans can show their school pride with these officially licensed men's accessories, including Clemson cufflinks. 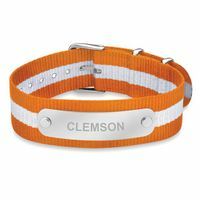 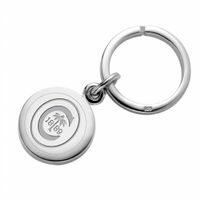 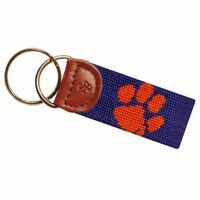 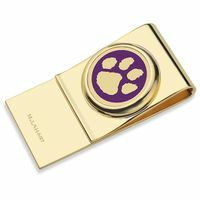 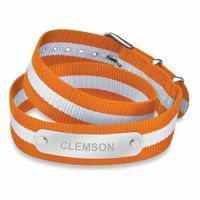 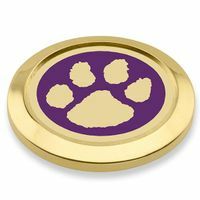 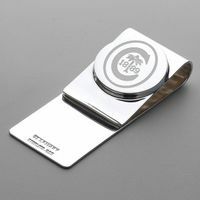 Personalized engraving and impressive presentation creates a great Clemson gift.